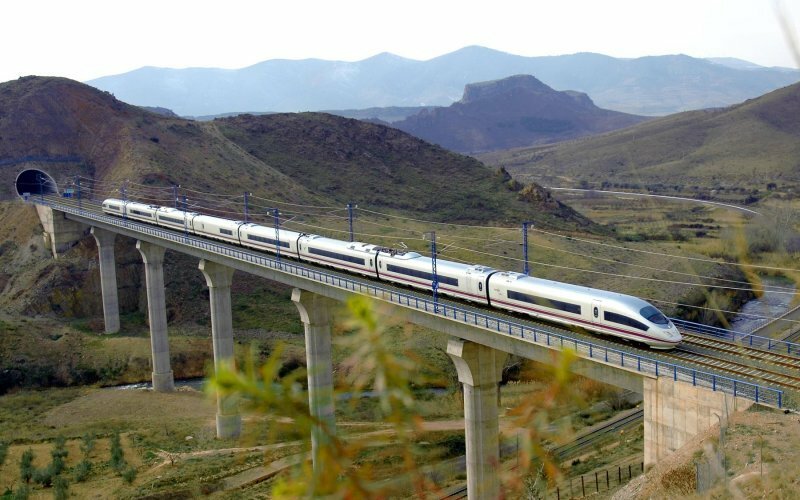 Spain is the European country with the most high speed routes. 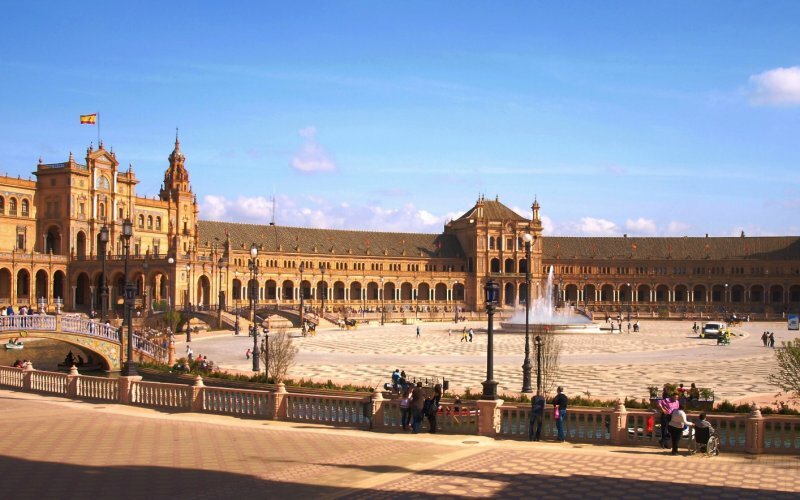 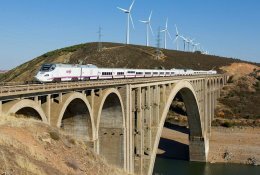 Frequent and comfortable AVE and Alvia-trains link world-famous cities like Madrid, Seville and Barcelona. 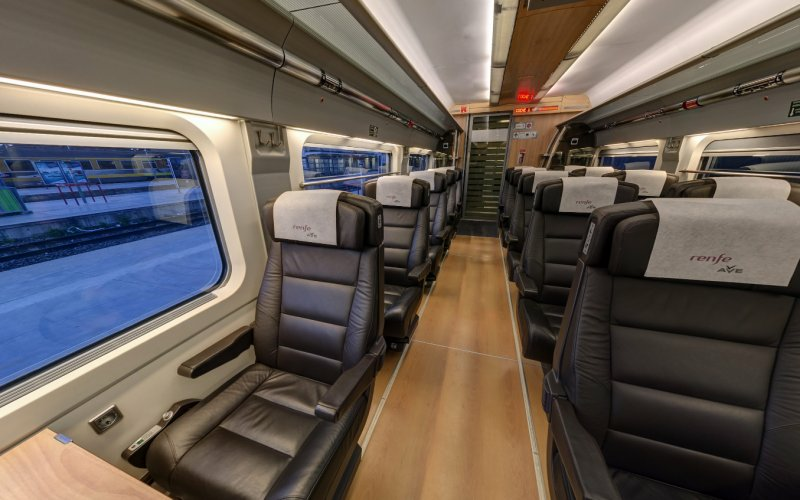 All trains offer comfortable accommodatian for a reasonable price. 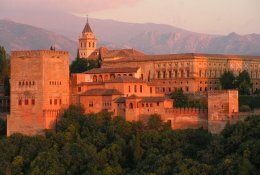 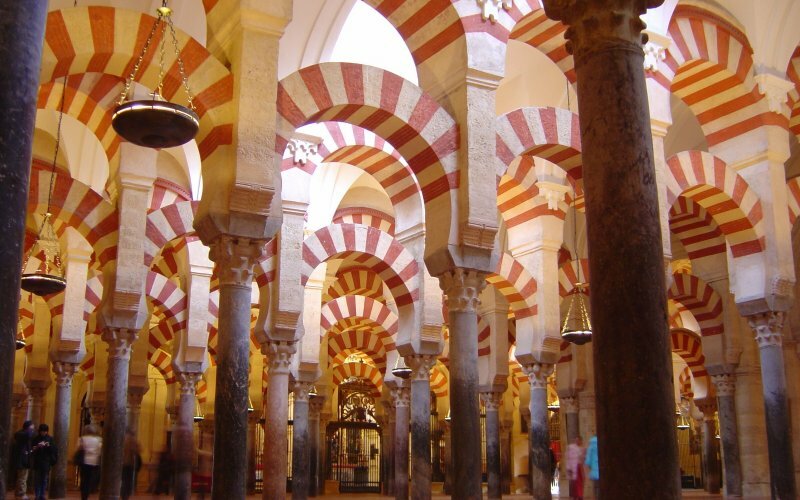 Visit interesting historic sites like the Alhambra in Granada, the Blue Mosque in Cordoba or the Sagrada Familia in Barcelona. 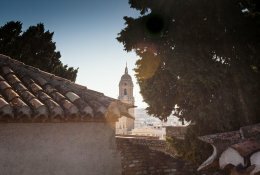 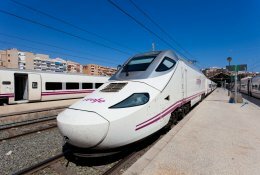 Faster than flying: Barcelona to Madrid and Madrid to Seville! For all long-distance services to and in Spain reservations are required. 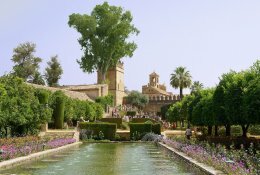 Domestic cheap Promo and Promo+-fares start at €15 each way. 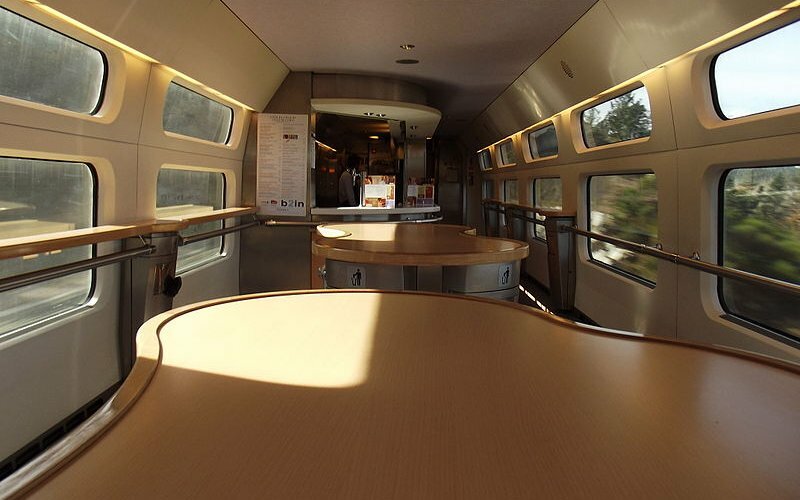 With the Mesa-fare you get a table of four yourself for a fixed price. 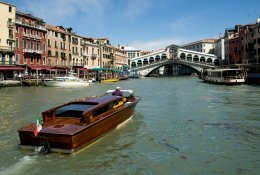 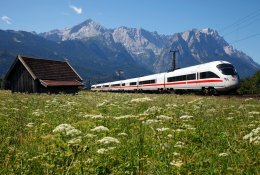 Sales usually opens 3 or 2 months for departure, depending on the route and type of train. Book early to get the cheapest fares. 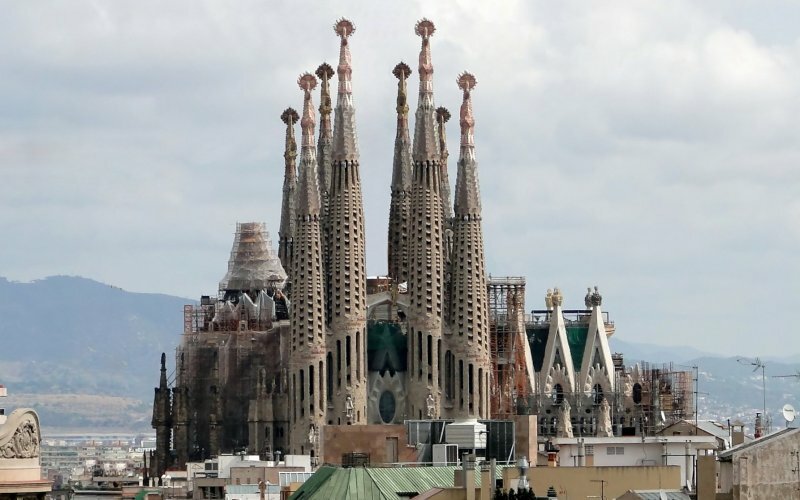 For international routes from France there are cheap Essential-fares which start at €59 for Paris-Barcelona or €34 for Perpignan-Barcelona. 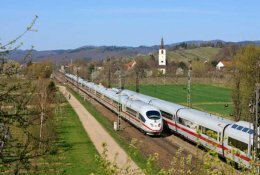 Sales for these trains open 4 months before departure. 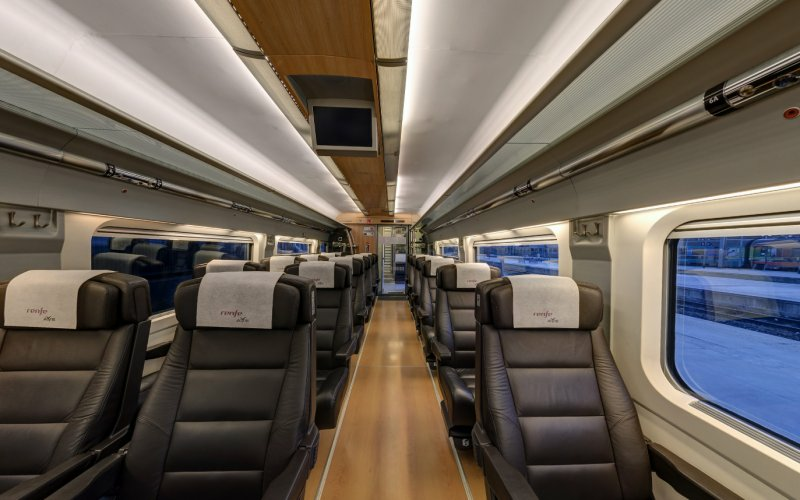 Fares for the night trains from Madrid to Lisbon and Irun/San Sebastian to Lisbon start at €25 for a seat or €45 for a beth in a sleeping car. 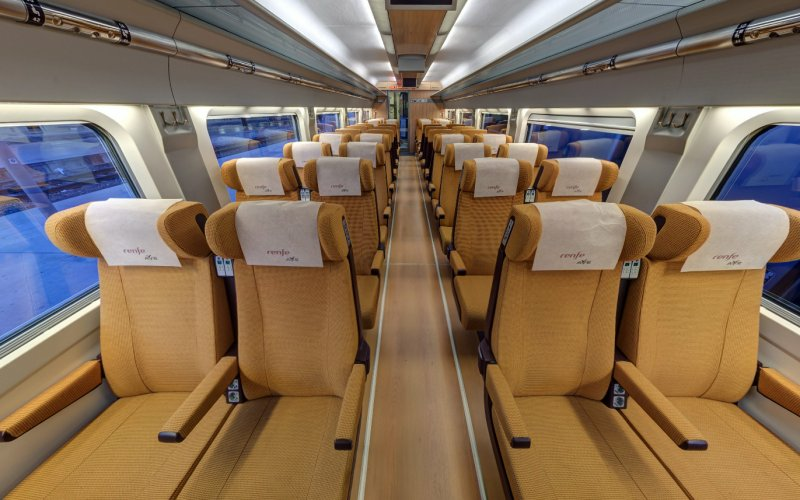 Reservation is required for all international journeys. 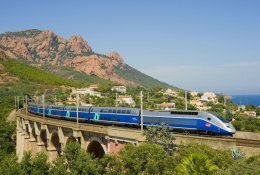 From France high-speed TGV services run from Paris to Barcelona, 2 direct services in winter months, 4 direct services in summer months. 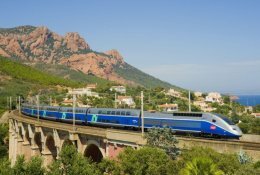 A daily AVE-service also operates from Toulouse and Lyon to Barcelona. 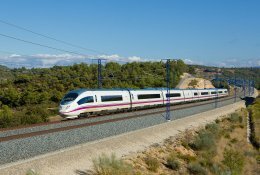 A daily AVE operates from Marseille to Barcelona and continues to Madrid. 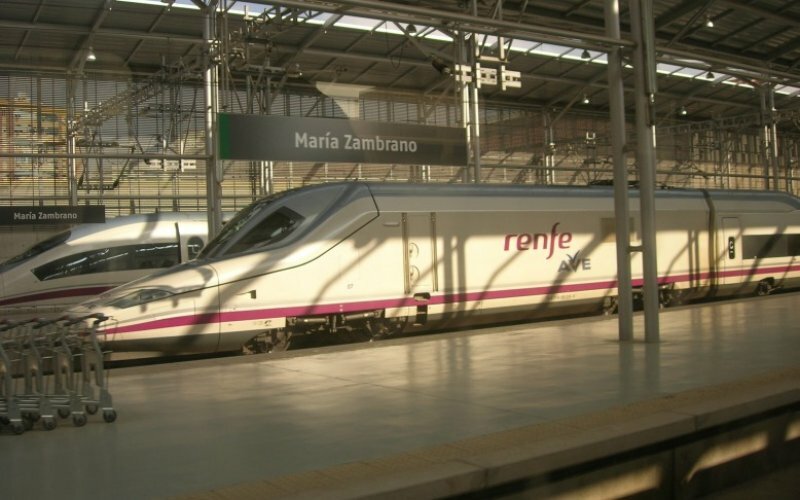 French TGV-trains also operate from Paris to the border town of Irun with connections to San Sebastian and Galicia available. 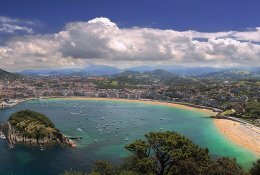 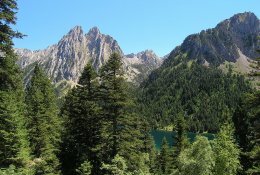 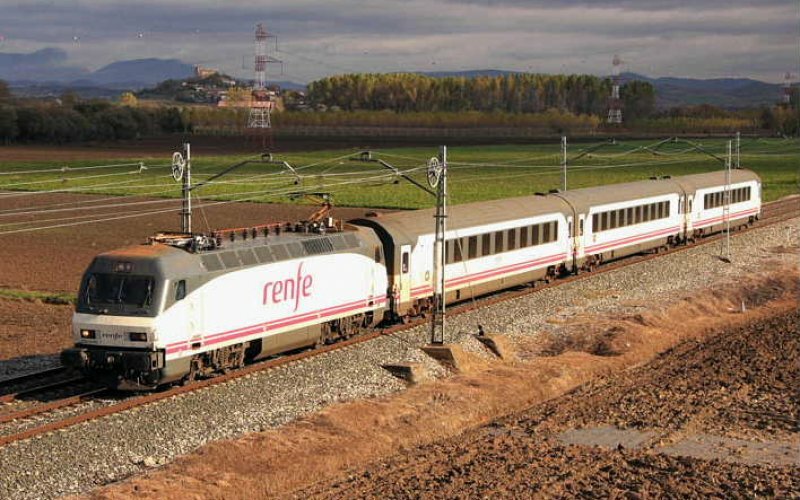 Local trains operate from Port Bou/Cerbere to Barcelona, La Tour de Carol to Barcelona, Canfranc to Zaragoza (with bus service from Pau) and Irun/Hendaye to San Sebastian. 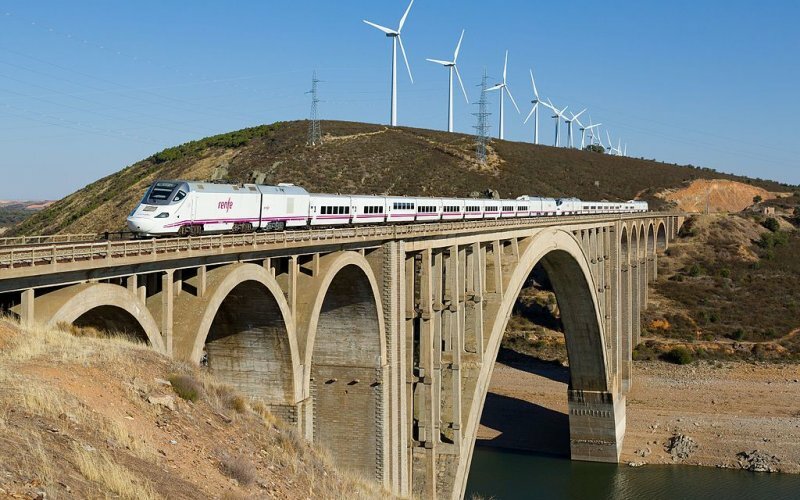 Night trains run from Lisbon in Portugal to Madrid each day. 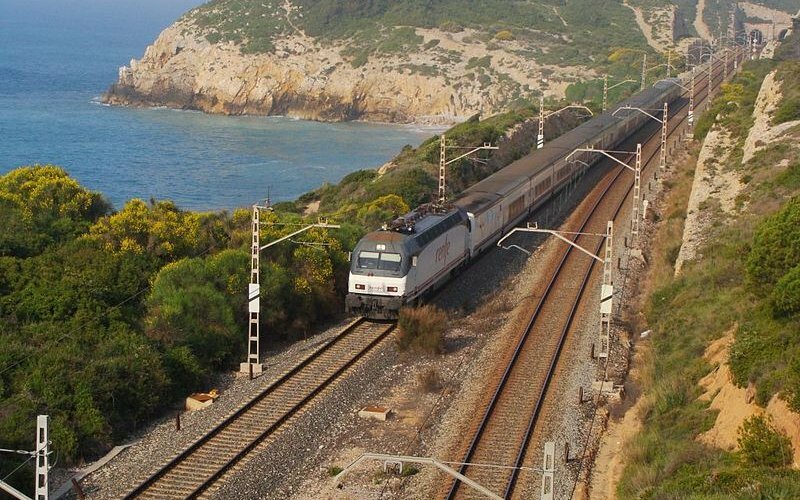 There is also a night train from Lisbon to San Sebastian and Irun/Hendaye on the French border. 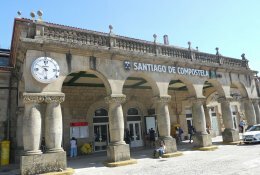 Two daily Celtra-trains run from Porto in Northern Portugal to Vigo in Galicia. 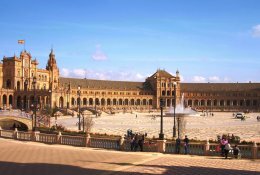 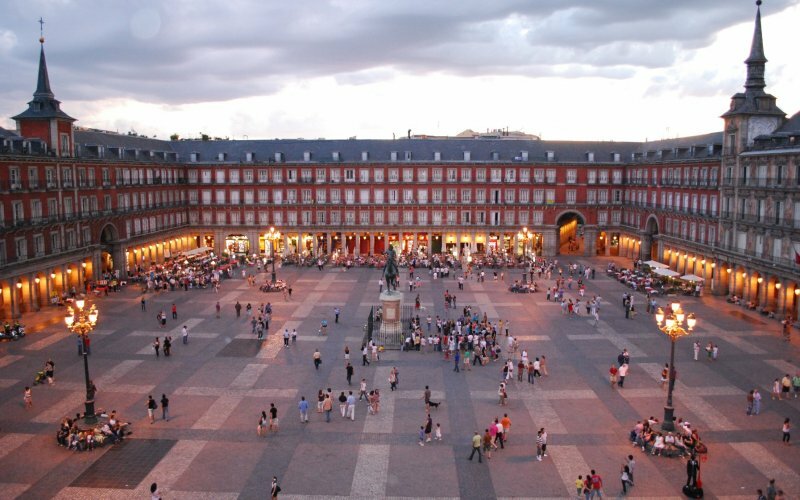 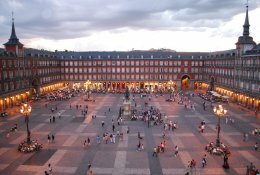 The main domestic high speed route runs from Barcelona via Madrid to Seville and Malaga. 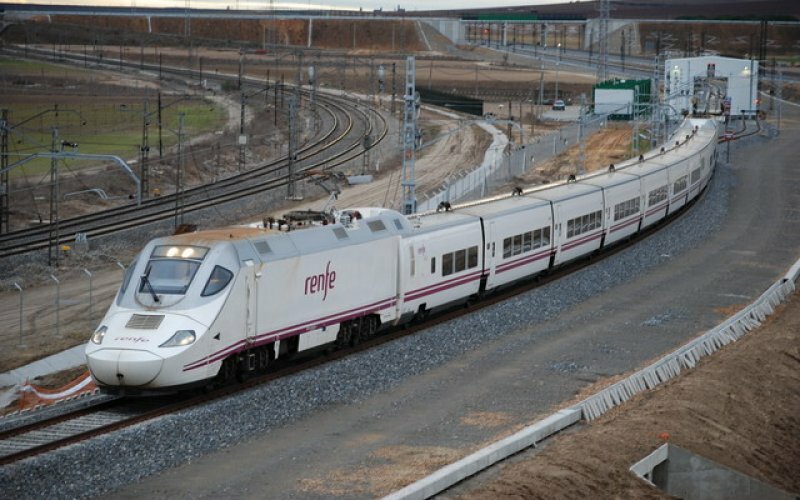 Trains along this route operate every hour or more frequent. 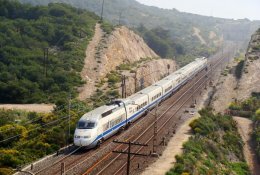 From Barcelona there is also a line along the coast to Valencia with trains almost every hour. 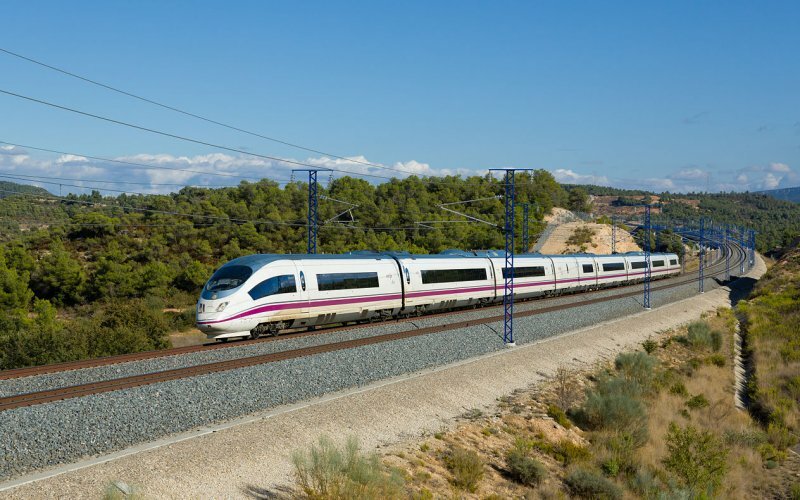 Most big cities in Spain are connected by 3 to 6 dailye AVE or Alvia-trains over the ever-expanding high speed network. 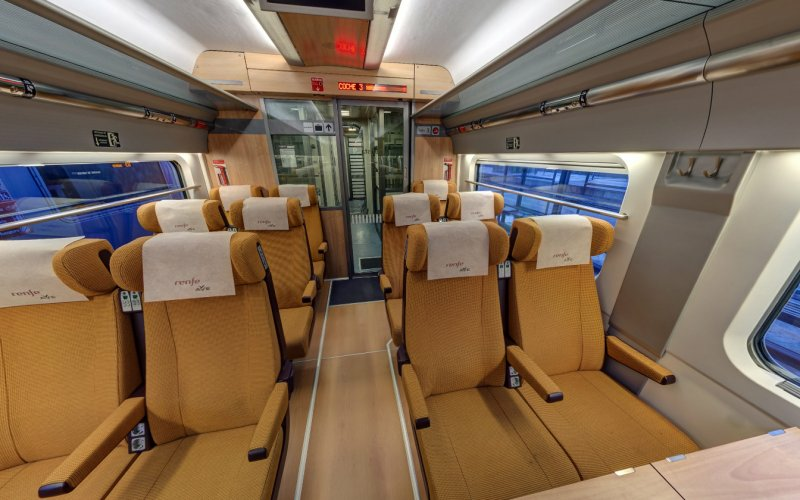 For all domestic high-speed services there is a check-in with luggage check at all stations.